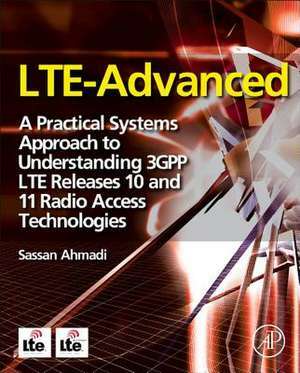 LTE-Advanced: A Practical Systems Approach to Understanding 3GPP LTE Releases 10 and 11 Radio Access Technologies is an in-depth, systematic and structured technical reference on 3GPP's LTE-Advanced (Releases 10 and 11), covering theory, technology and implementation, written by an author who has been involved in the inception and development of these technologies for over 20 years. 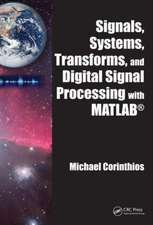 The book not only describes the operation of individual components, but also shows how they fit into the overall system and operate from a systems perspective. 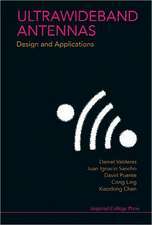 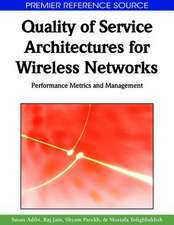 Uniquely, this book gives in-depth information on upper protocol layers, implementation and deployment issues, and services, making it suitable for engineers who are implementing the technology into future products and services. 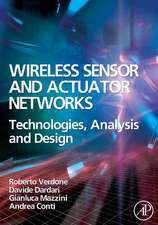 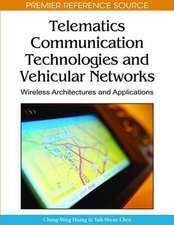 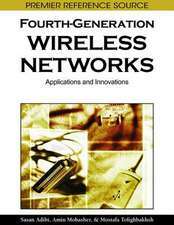 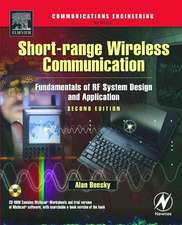 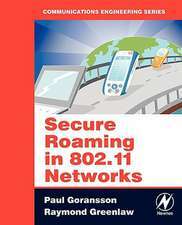 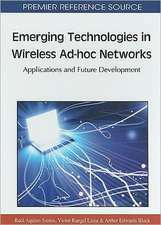 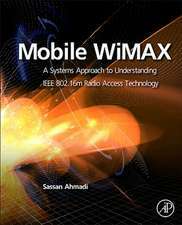 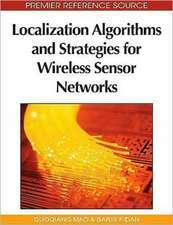 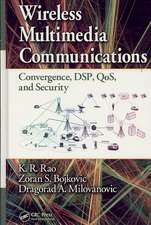 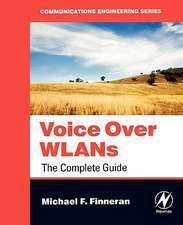 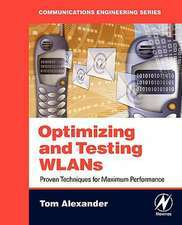 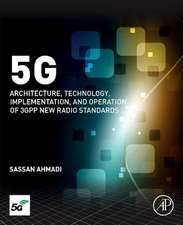 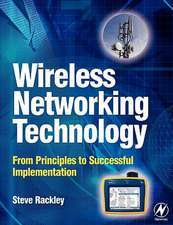 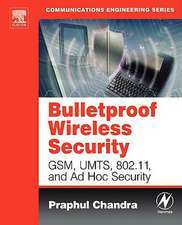 Reflecting the author's 25 plus years of experience in signal processing and communication system design, this book is ideal for professional engineers, researchers, and graduate students working in cellular communication systems, radio air-interface technologies, cellular communications protocols, advanced radio access technologies for beyond 4G systems, and broadband cellular standards. 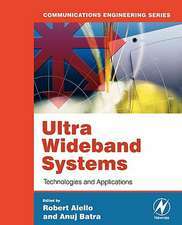 Ultra Wideband Systems: Technologies and Applications Roberto Aiello, Ph.D.